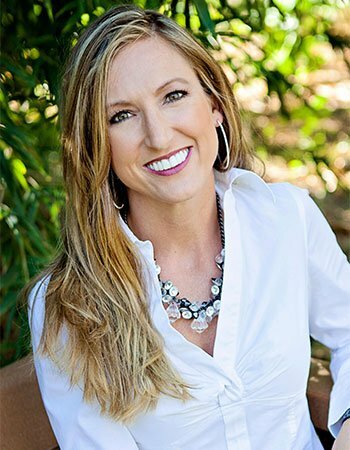 Kendra C. Pratt, DDS, MS is one of only a handful of Board-Certified orthodontists in The Woodlands. She is a local graduate from Magnolia High School where she was valedictorian, a cheerleader, and ran track. She is proud to be serving the community in which she grew up. Dr. Pratt completed her Bachelor of Art degree in biology at Texas Christian University in Fort Worth, TX. She then attended the University of Texas Health Science Center at San Antonio for her Doctorate of Dental Surgery and the University of Texas Health Science Center at Houston for her Master of Science degree. Graduating with honors from Texas Christian University, she established a standard of excellence that followed her as she continued her schooling in San Antonio where she graduated Valedictorian of the dental school with a 4.0 GPA. Dr. Pratt was inducted into two prestigious dental societies upon graduation, Omicron Kappa Upsilon Dental Honor Society, and Alpha Omega, which honors less than one percent of dental students nationwide. She also received the Awards for Excellence in Basic Science and Excellence in Clinical Dentistry. Dr. Pratt continued her excellence in education at the University of Texas Dental Branch at Houston where she was the Chief Resident her first year and worked hard to author a published article in the American Dental Journal while earning her Master of Science degree in Orthodontics. She scored in the top two percent in the nation on her written exam for Board Certification and shortly thereafter began her path to full Diplomat status through the American Board of Orthodontics. Her clinical exam utilized patients she treated in her private practice in The Woodlands. Now, Dr. Kendra Pratt and her husband, Brian, are raising a family of their own. They have two sons, Cade and Corban, who keep them very busy. Family time is often spent cooking, attending church and watching the boys play football and baseball. When she’s not with her family, Dr. Pratt enjoys jogging, scrapbook designing, cheerleading, and various other outdoor activities. She is an active member of Faith Bible Church (The Woodlands, TX), the Southwest Montgomery County Lions Club, the Magnolia Parkway Chamber of Commerce, and the South Montgomery County Woodlands Chamber of Commerce.